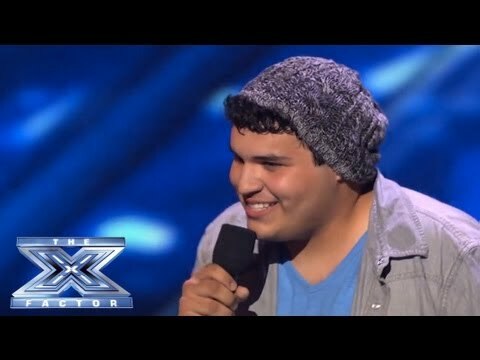 X-Factor USA 2013 – The Best Season! The competition is still ongoing but it has already made me cry a lot of times. The over 25 contestants have more sob stories which add colors to the competition. I think their stories glued me to my seat while watching the show. Victoria Carriger – Her life story is really inspiring. I love her. 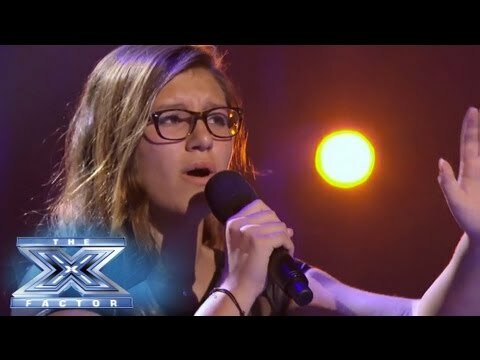 Her voice is also unique and I guess she was just given a wrong choice of song during the elimination. 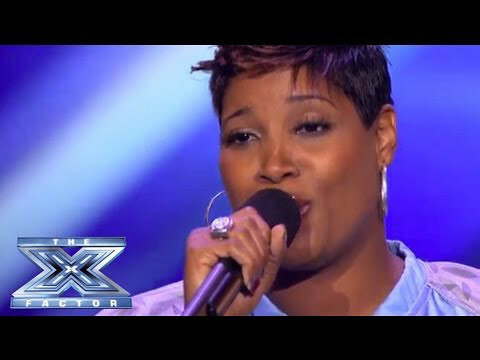 Rachel Potter – I guess she has a wonderful voice but during the selection of final four she didn’t do well. I guess Kelly heard something from her and believes that she could make it. Lillie McCloud – This woman is one of my favorites. She’s one of my bets to win this season’s competition. He joined the previous season but unfortunately didn’t make it to the finals. This time I think he is lucky coz’ now he is one of the finalists. James Kenney – I love his voice. Kelly has the best contestants but she should have chosen Victoria over Rachel. Anyway, she is the mentor and no one has the right to question her decisions coz’ what might be good to us (viewers) might not be good for her. It’s subjective. Nevertheless i still love her final four ~ James, Jeffrey, Rachel and Lillie. 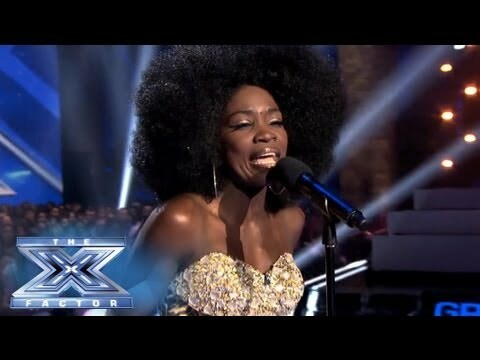 This season is definitely the beast season of X-Factor USA. Khaya Cohen – I may not like her that much but she has a wonderful voice. Demi Lovato received a lot of criticism about her final four. A lot got disappointed about her choices but who are we to really judge her. She has her own opinions and she is the mentor. Whatever her reasons for choosing her final four, I’m just glad that a Pinoy is part of her team. Good luck Demi! 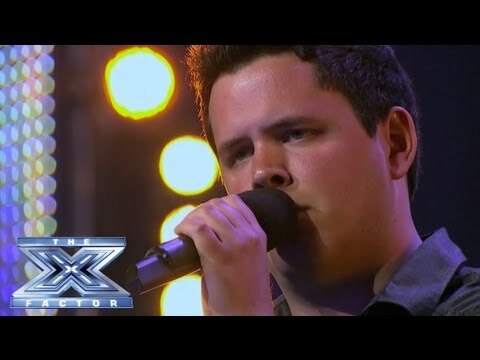 Josh LeviHe sounds like Bieber. His voice is sweet and cool. But he is not my cup of tea. Tim Olstad – the controversial contestant coz’ he was sent home by Paulina then later on changed her mind. When Paulina let Tim Olstad go, I started doubting her capabilities as a mentor. And when she decided to get him back I got worried more. I don’t understand her. Letting go of Tim Olstad could have been her biggest mistake and getting him back made her indecisive. Now, I wonder how she is going to mentor the boys. She is hot but this is a singing contest, she needs more than her good looks to make her boys stand out. 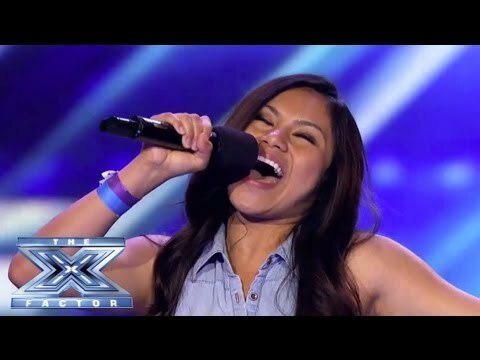 Simon is really good at combining people and their voices. 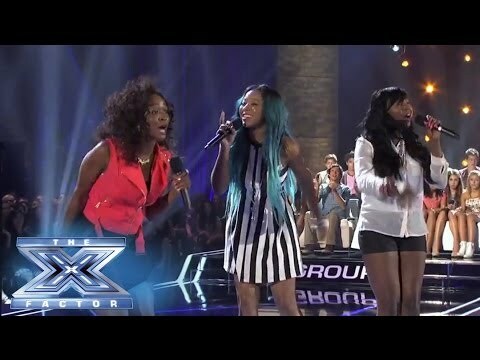 This is one of the best groups put together in a reality singing competition. Simon’s group is something that viewers should watch out for. Anything Simon does is something worth watching. hahaha Simon’s ability to identify good singers is exceptional plus he is competitive. He has proven his abilities a lot of times. This season’s winner might come from this group.